Buy a BUILD YOUR ZOO Bracelet and Help Our Cause! 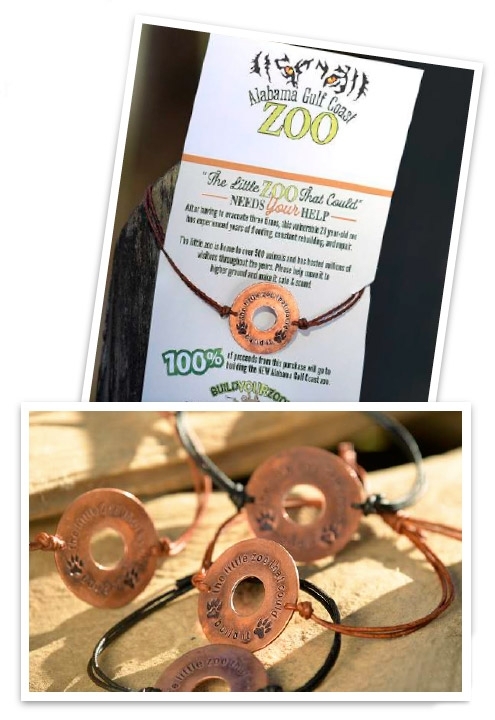 Engraved with the words, "Build It - The Little Zoo That Could", this thin copper disk on an adjustable leather twine, is a unique way to show your support. 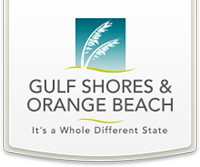 100% of the proceeds from your purchase will go directly to the construction of the NEW Alabama Gulf Coast Zoo. A great gift for just $20.00 each!